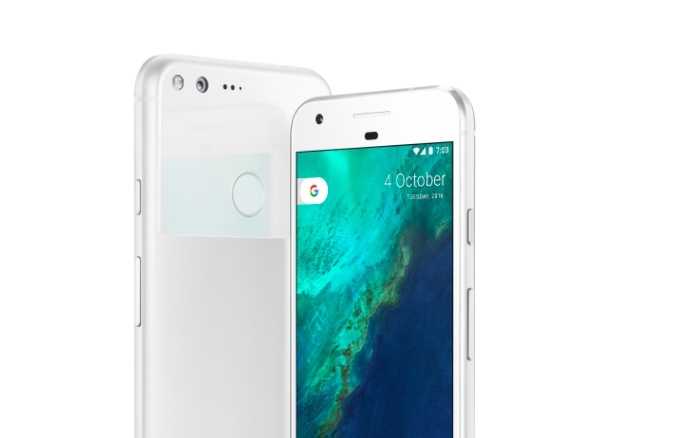 Google has finally rolled out the November security patch for the original Pixel and Pixel XL smartphones. 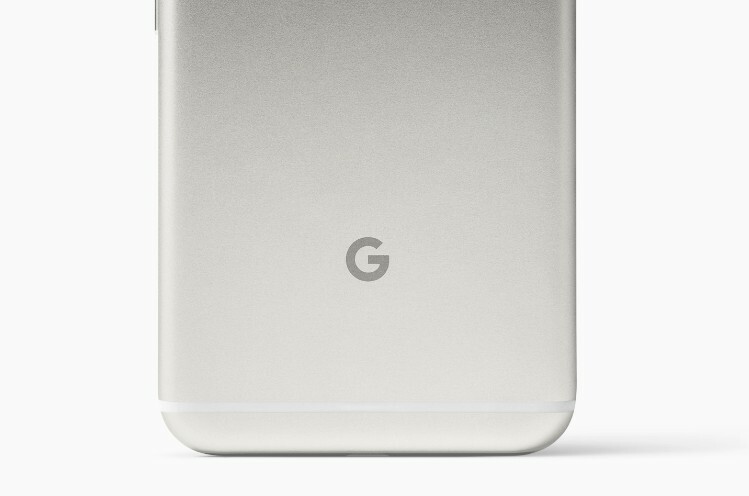 This particular rollout comes almost two weeks after the arrival of update on other Pixel and Nexus smartphones. Google did say that the update for Pixel and Pixel XL was delayed due to some software bugs. But it looks like they’ve crushed all the bugs, as the roll out has finally begun. This is a staged rollout, so it may take sometime before the update reaches your device. However, both full factory images with the November security patch and OTA update files are available for download. The update, along with the November security patch, brings a handful of bug fixes. The company has fixed notifications, picture-in-picture mode, and more. The update weighs around 47.1MB in size, and it is recommended that your phone’s battery is sufficiently charged before initiating the update. First off, you can check the availability of the security update on your device by going to Settings > System updates. If you haven’t received it, you can install the factory images to flash your device with the latest update. Flashing, however, will delete all the data on your phone, so be sure to create a back up. Lastly, you can also download the OTA Zip files, which can be installed with a help of the unlocked bootloader. Since the OTA files can be sideloaded on your existing software, you don’t have to worry about loosing your data.